Windows 8.1/10 & Server2012R2 support has been enhanced. Driver installation bug (Intel I217/218 Series). 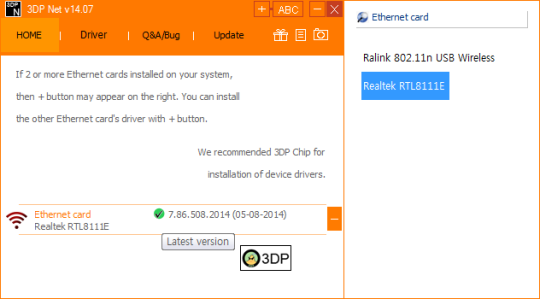 Driver installation bug (Some of Marvell ethernet) : 7/8/8.1/10 and Server2008R2. Product support has been enhanced. 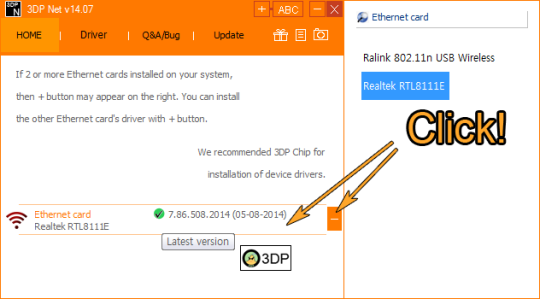 The 3DP Net failed to initialize properly when using some system.